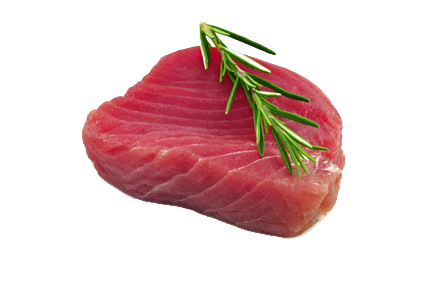 Lotus Seafood offers sashimi grade tuna saku, loins and steaks from West Pacific. 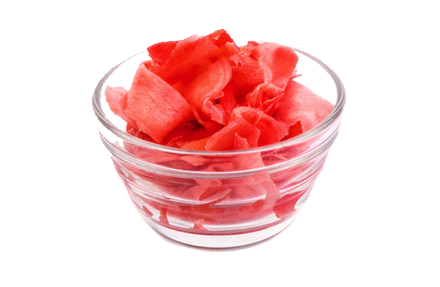 Our product has firm structure, rich in color and has a flavorful taste. Fresh and frozen cut, vacuum packed. Perfect for sushi and sashimi. Lotus Seafood offers anago and unagi eels roasted in kabayaki sauce. Kabayaki eel is very popular as a nutritious envigorating food (a rich source of vitamins A and E, and Omega-3 fatty acids) and is extremely popular in Japanese cuisine. Eaten both as sushi/sashimi or served on top of a bowl (donburi) of rice, and called unadon. 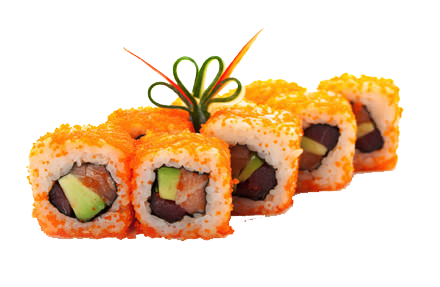 Tobiko and masago are most widely known for its use in creating certain types of sushi, especially famous of those are California rolls. When prepared as sashimi it may be presented on avocado halves or wedges. Lotus Seafood offers all colors of tobiko and masago, including red, orange, green, black and natural golden color. Sushi ginger (gari) is a type of tsukemono (pickled vegetables). It is sweet, thinly sliced young ginger that has been marinated in a solution of sugar and vinegar. Gari is often served and eaten after sushi as it is said to help cleanse the palate. Lotus Seafood offers both pink and natural color sushi ginger. Wasabi is used mainly in Japanese cooking, although it's starting to be common in pan-Asian cuisine. 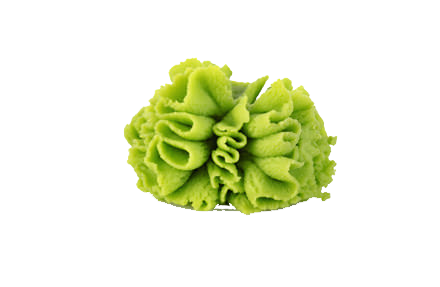 Most wasabi is eaten in paste form, either from prepared tubes or wasabi powder. 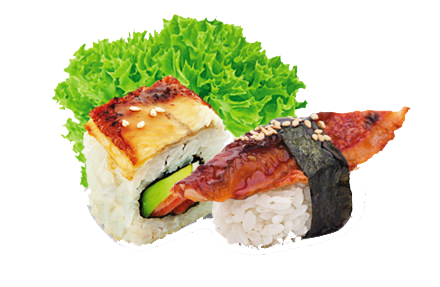 In sushi preparation, sushi chefs usually put the wasabi between the fish and the rice because covering wasabi until served preserves its flavor. 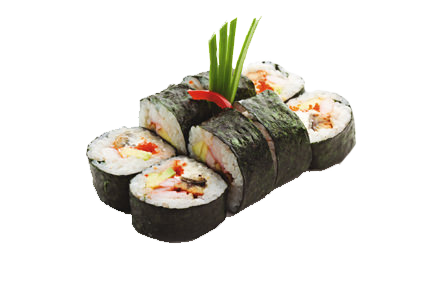 Nori is the Japanese name for edible seaweed used as a wrap for sushi and onigiri. It is also a garnish or flavoring in noodle preparations and soups and sometimes nori are used as a form of food decoration. Sea-farmers have grown wakame for hundreds of years in Korea and Japan. 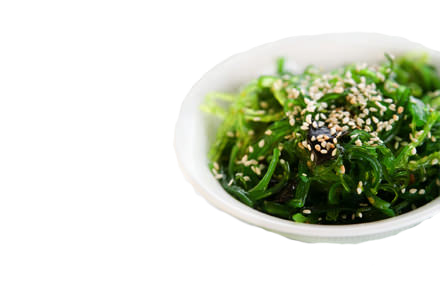 Gomawakame, also known as seaweed salad, is a popular side dish at American sushi restaurants. Literally translated, it means "sesame seaweed", as sesame seeds are usually added to the recipe.